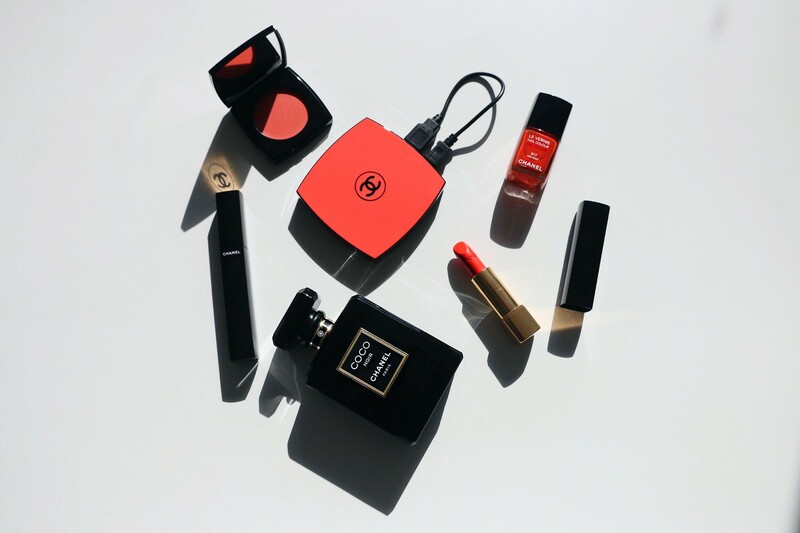 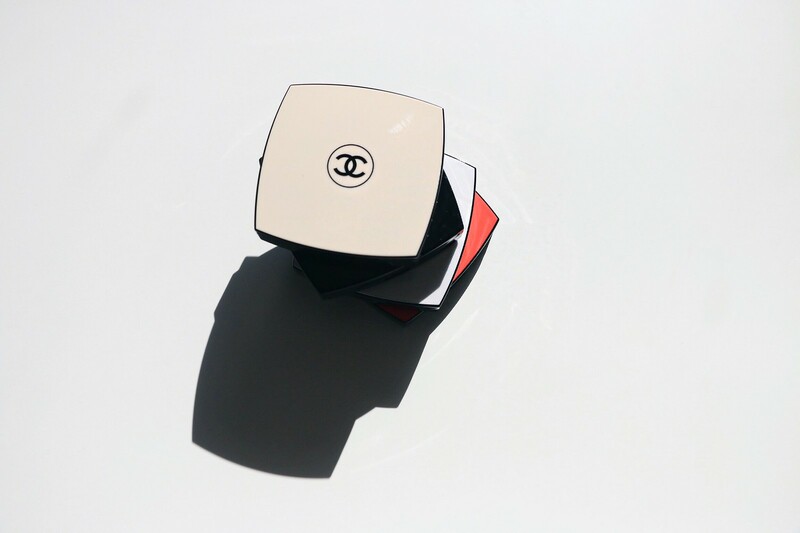 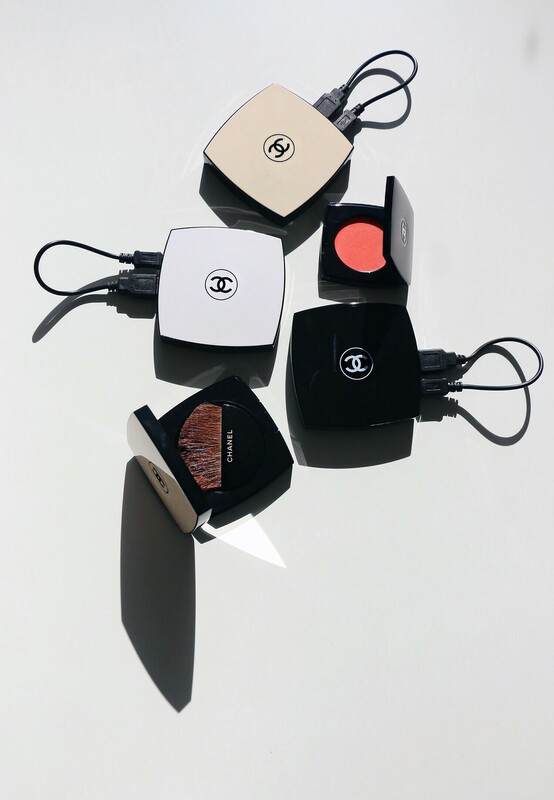 I don't leave home without my Chanel compact inspired portable charger. 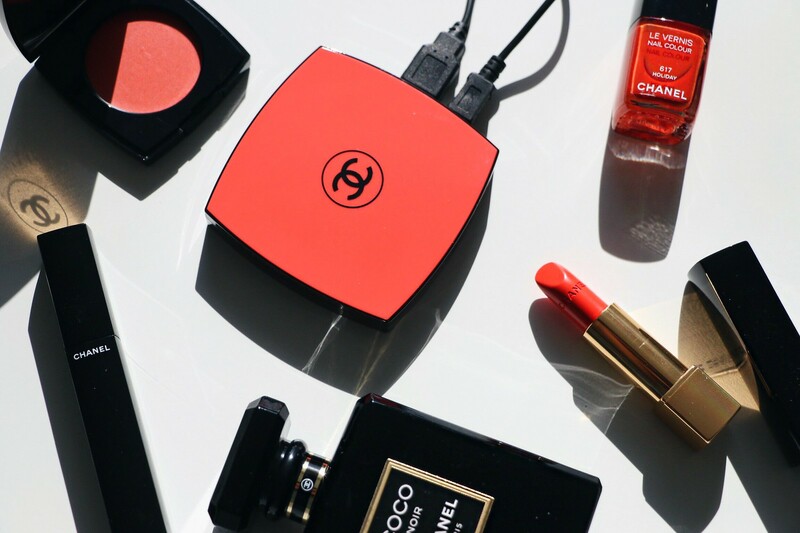 And the funny thing is, I use it mostly for the mirror while coming to the rescue of friends who are down to 1% of their battery. If you don't use depop, you can email me at info@matropolitan.com OR comment in the section below. 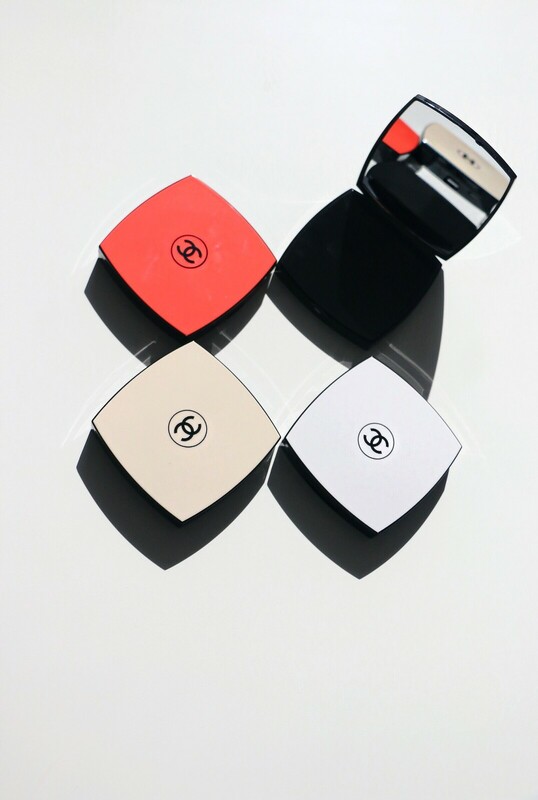 You can charge your phone, check your makeup, they are 8000MAH & available in 4 colors at $50.00.